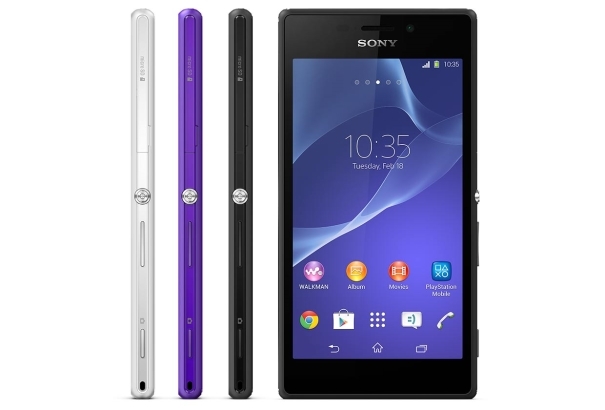 Sony has started rolling out Android 4.4 KitKat update for Xperia M2 and M2 dual smartphones. The update originally went live in select countries in Europe and Asia over the weekend and will be reaching in other markets over the coming weeks. The update is available via PC Companion/ Bridge for Mac applications. You can also try looking for it over-the-air by going to Settings > About Phone > Software update. As you can expect, the update includes KitKat specific changes like UI improvements, performance enhancements, Cloud-print support, and new version of Hangouts and Downloads apps as well as Sony-specific features. Full change-log can be found below.